Here to remind you why you fell in love with Martin's in the first place, the new Authentics, like this Authentic Series 1933 OM-18 VTS Orchestra Model Acoustic Guitar, are constructed the old way - with hide glue, throughout, and historically-accurate detailing confirmed by using a CAT scan machine located at the Smithsonian Institute. 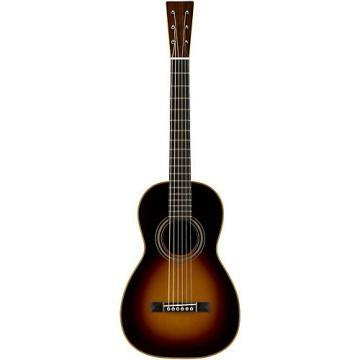 Based on a 1933 OM-18 on loan from Fred Oster of Vintage Instruments, the Authentic Series 1933 OM-18 VTS Orchestra Model Acoustic Guitar is constructed with a genuine mahogany back and sides and an Adirondack spruce top using an authentic circa 1933 bracing pattern. Featuring period-correct "OM-18" Authentic-style appointments, right down to the Authentic 1933 neck barrel and heel. Martin's Vintage Tone System (VTS) is employed for the top and braces. 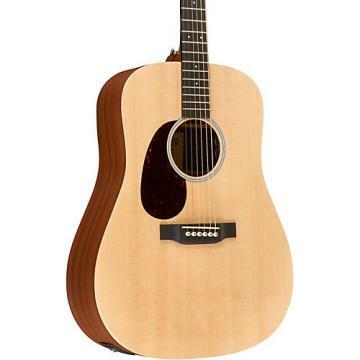 The Martin Vintage Tone System (VTS) uses a unique recipe that is based on the historic torrefaction system. The VTS acts much like a time machine in which Martin can target certain time periods and age the top/braces to that era. 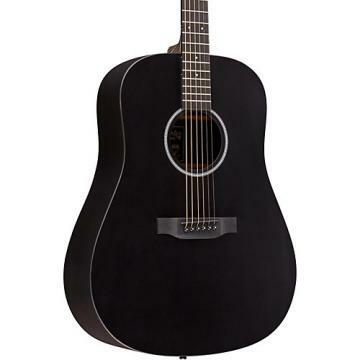 This focused method allows Martin' craftsmen and women to recreate not only the pleasing visual aesthetics of a vintage guitar, but also reproduce the special tones previously reserved for vintage instruments. 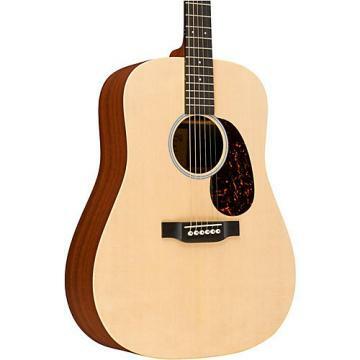 Order this high-quality Martin today!